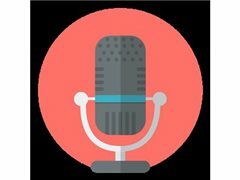 We are looking for a female voice over artist based in Melbourne who can pull off an genuine New Zealand accent for a paid job. Potentially ongoing work. Please send through examples with application. Must be able to do a New Zealand accent, and must be Melbourne based.